Dr. Oz Stomach Cancer special featuring 3 stage 4 survivors and great overview of the disease. The Gastric Cancer Fund is the first organization dedicated to helping people fight gastric cancer. Through education, research, support and advocacy, the organization is dedicated to improving the lives of those affected by gastric cancer and working with leading researchers to find a cure to this disease. A Blog started by four children who write about love, happiness, hope, strength and how our Mom is fighting to beat gastric cancer! 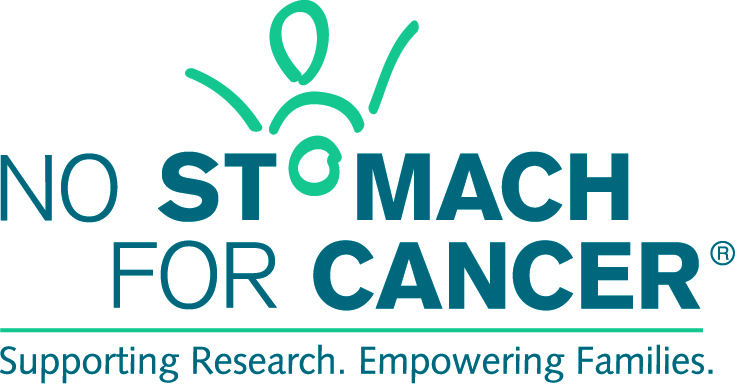 No Stomach For Cancer, Inc. is a nonprofit organization whose mission is to support research and unite the caring power of people worldwide affected by stomach cancer. We advance awareness and education about stomach cancer, including Hereditary Diffuse Gastric Cancer (HDGC), provide a support network for affected families, and support research efforts for screening, early detection, treatment, and prevention of stomach cancer.